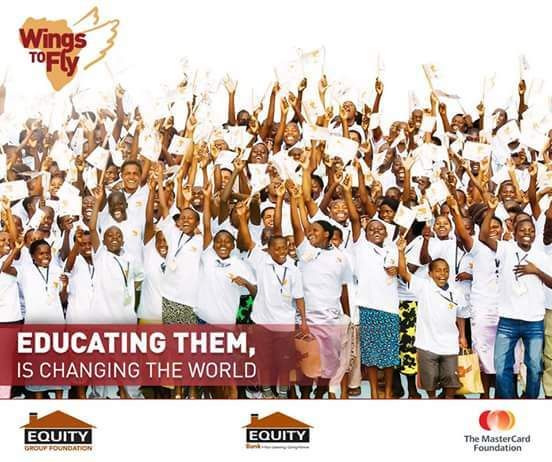 The Equity Bank on Monday commissioned over 2000 scholarship beneficiaries this year of which 1700 students joined the wings to fly program while 569 high school graduates joined the Equity Leadership Program(EPL). The commissioning ceremony was held at the Kasarani Stadium where where the 2017 Wings to Fly beneficiaries and EPL beneficiaries were officially welcomed to the community of bright future minds. 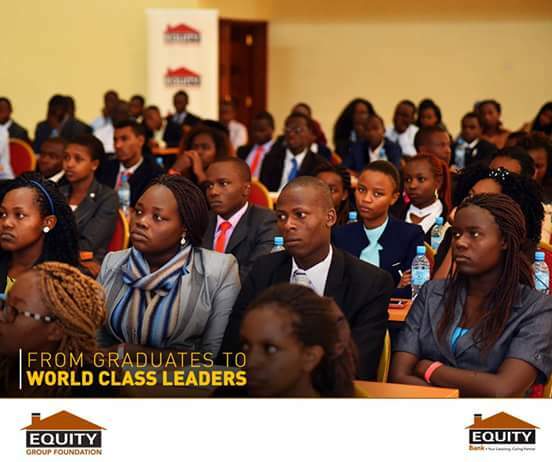 EPL is a program that transforms bright secondary school graduates all over the country into world class leaders.EPL sends beneficiaries to world class universities all over the world.Since inception, the program has benefited a toatla of 4490. Wings To Fly is a program that sees bright students through high school by providing tuition fees,accommodation,books,uniform,shopping, pocket money and transport to and from school. Congratulations to all beneficiaries this year 2017!